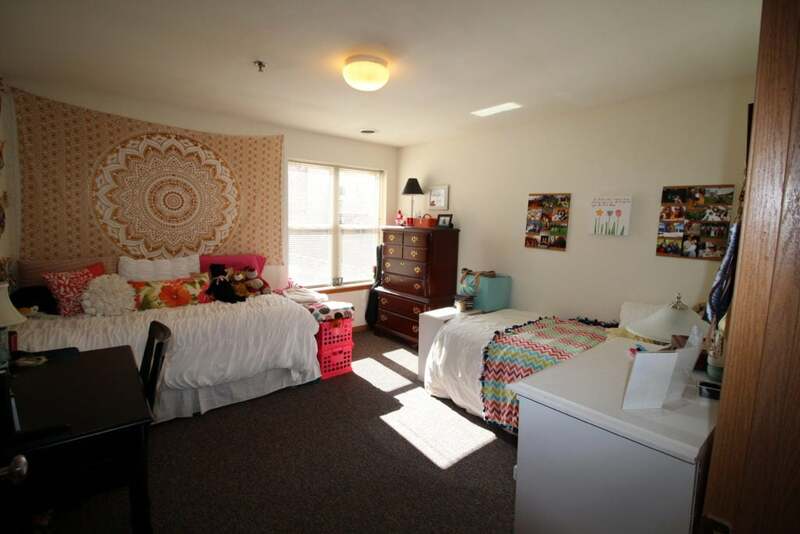 Come take a look at these hard to find, unusually spacious two, three and four bedroom apartments in a contemporary building centrally located to campus. 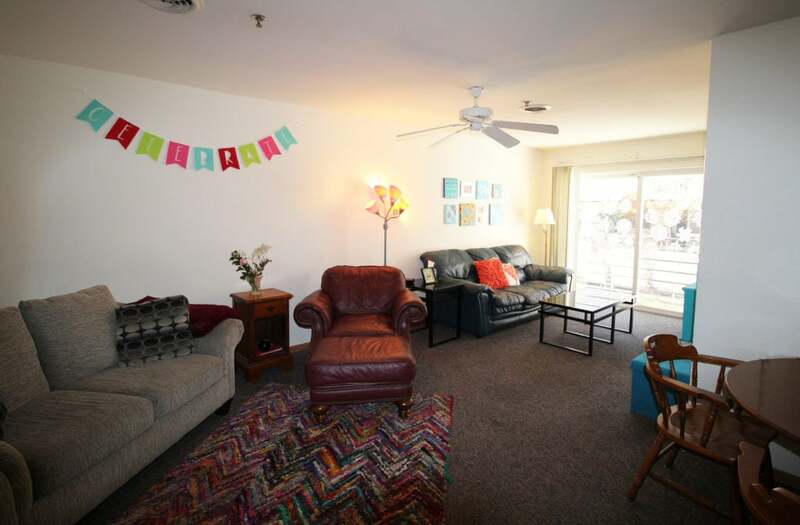 Apartment amenities include furnished, dishwasher, microwave, ceiling fan, central air and a private balcony. 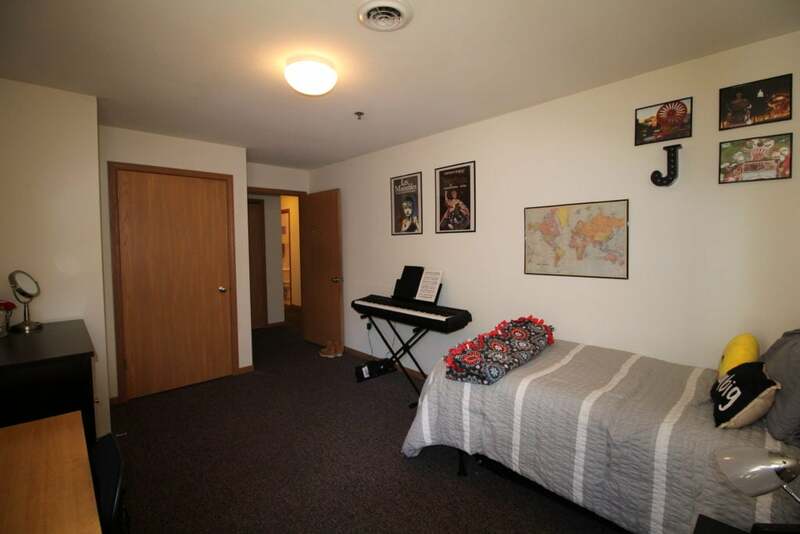 There are a variety of different sizes and floor plans, so you can find the perfect fit. Many of the apartments have two bathrooms. The building has an elevator, locked entry, indoor bike parking area and on-site laundry facilities. 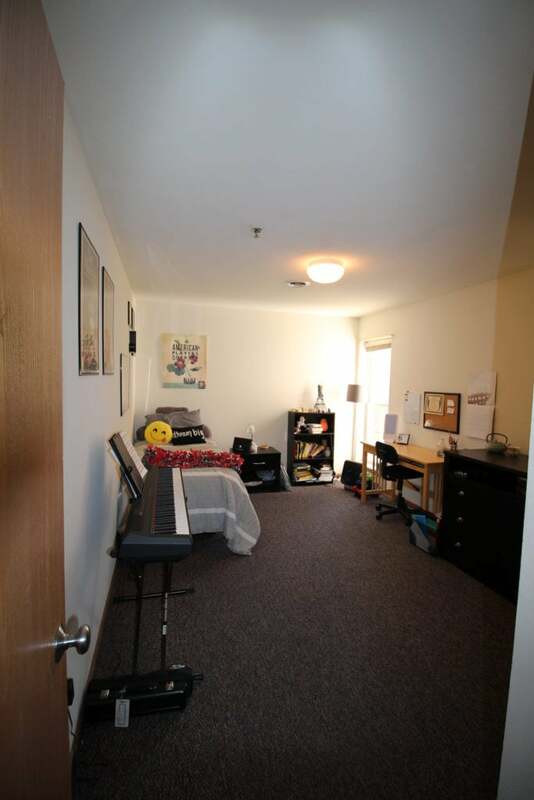 There is covered surface and underground parking available at the building with a separate agreement. These apartments are fantastic and in a prime location making them a must see! They rent fast, so come see these popular apartments before it’s too late.